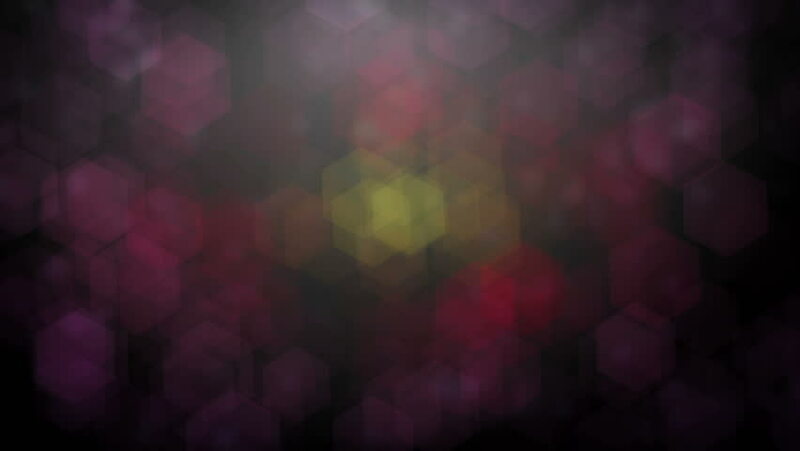 hd00:30Fantasy abstract floral background of pink fragrant bubbles with concentric structure. Adorable defocused view of lyric nature in amazing HD clip. Wonderful footage for excellent design. 4k00:40Red sky at night shepherds delight. 4k00:13Smoke and a beautiful rose.